If you’ve been following the cover credits of the 113 issues I have featured so far, you’ll notice that many of the covers were illustrated by Ilonka Karasz, including the cover of the April 16, 1927 issue featured in this post. April 16, 1927 cover by Ilonka Karasz. 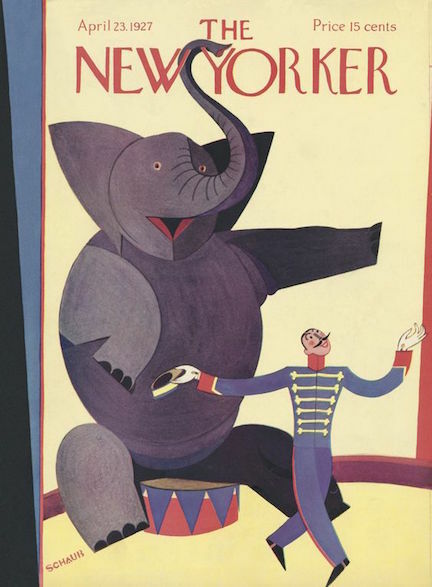 She would design 186 covers for the New Yorker between 1925 and 1973. 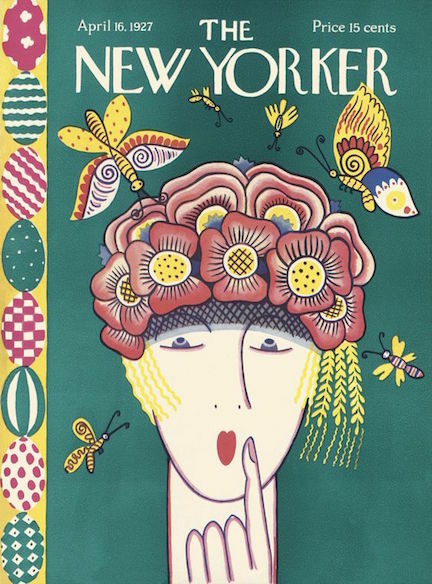 During her long and varied career Karasz would design 186 covers for the New Yorker. A native of Hungary, she moved to the U.S. in 1913 and settled in Greenwich Village, where she quickly rose to become a prominent practitioner of modern design and the decorative arts. 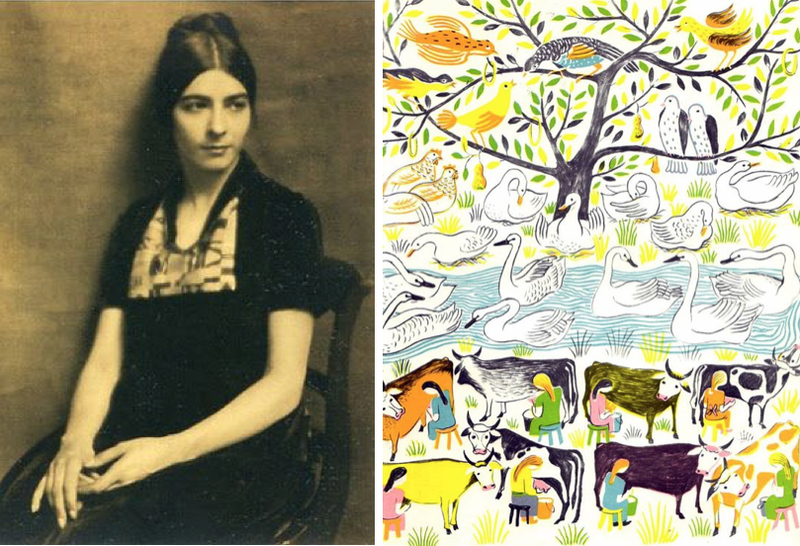 She created paintings, prints and drawings in her early years before moving on to a variety of machine- and hand-made objects rendered in silver and ceramic. 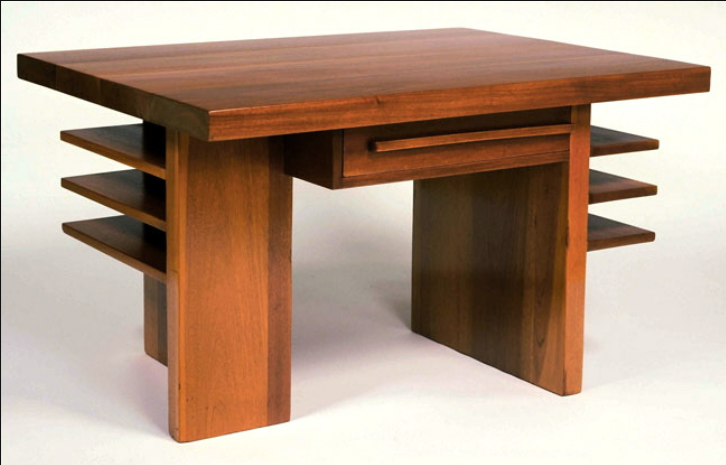 She designed furniture strongly influenced by the European De Stijl movement, and was also a pioneer of modern textile design, even developing textiles for use in airplanes and automobiles. 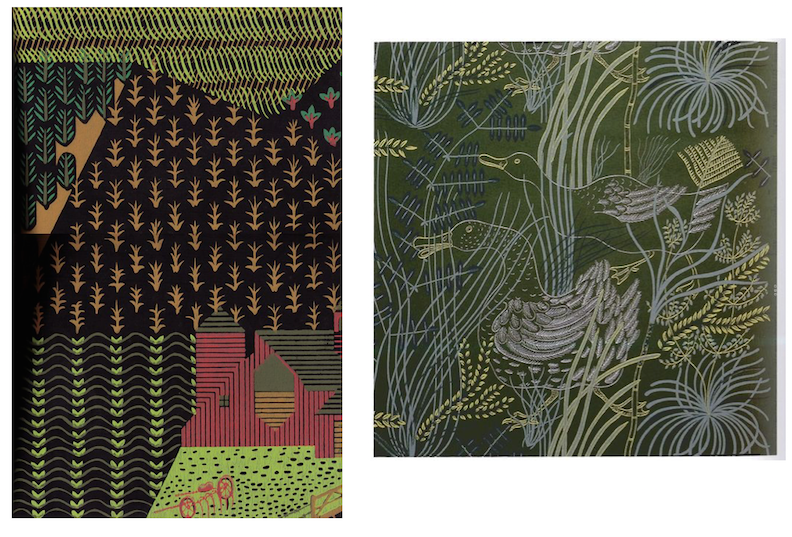 Beginning in the 1940s Karasz would emerge as one of the country’s leading wallpaper artists. Her younger sister, Mariska Karasz, would also become a noted American fashion designer and textile artist. 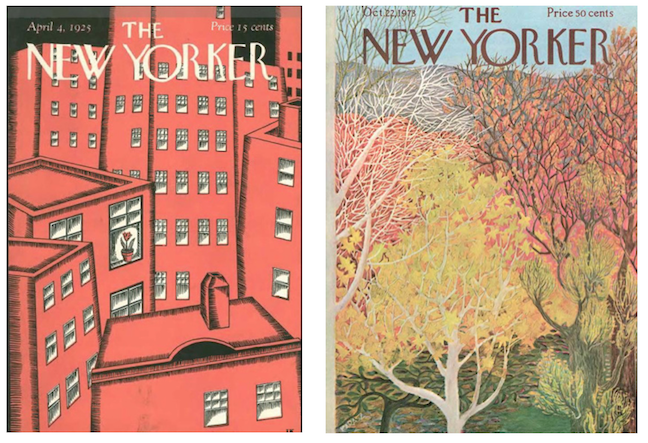 Ilonka Karasz’s first and last covers for the New Yorker: April 4, 1925 (left) and Oct. 22, 1973. Many of Karasz’s covers were scenes of bucolic Americana–small towns, villages and farms. From left to right, covers from Dec. 9, 1950, July 5, 1952, and March 28, 1953. 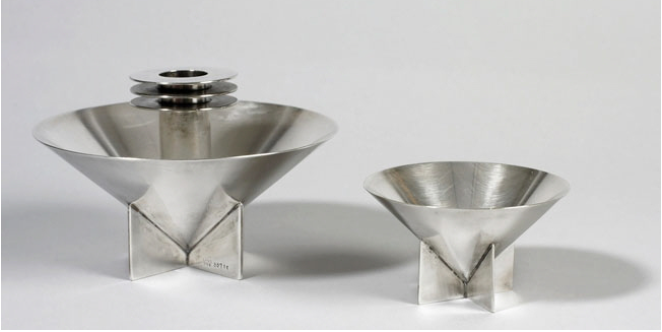 For more on Ilonka Karasz’s amazing career, see the Core77 article, Ilonka Karasz, 20th-Century Design Polymath, by Rebecca Veit. THANK YOU for writing about Karasz. 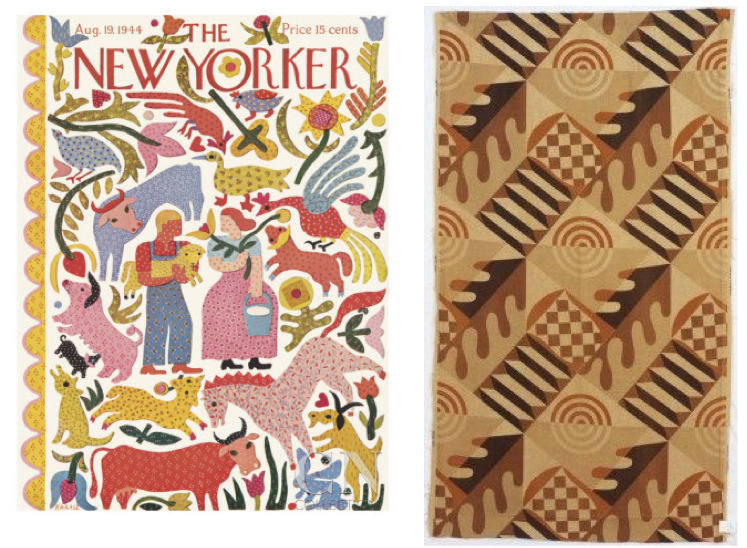 I have discovered her by doing jigsaws on the NYer Web site and find her work fascinating. Haven’t been able to discover much about her, so I’m grateful for the pieces you’ve pulled together! That is what I enjoy most about reading history through the New Yorker–discovering artists, writers and other personalities who are little known today. In the case of Karasz, I suspect she didn’t get due attention simply because she was woman. Looking at her innovative work in so many mediums, she should be better known today as one of the pioneers of modernism.